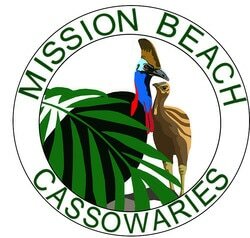 Check out all the stories being shared by the Mission Beach community. 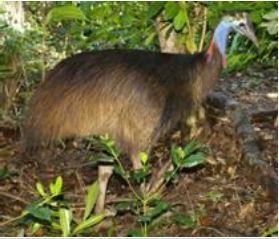 Biotropica has been engaged by the Qld Dept of Transport and Main Roads (TMR) to examine traffic management issues through Smith’s Gap. 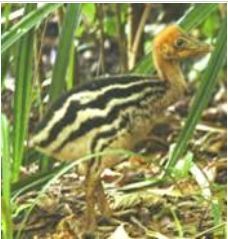 A large component of the study relates to cassowary movement and conservation, and in particular interactions between the road/traffic and cassowaries. 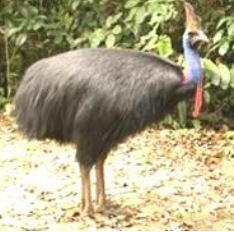 Of most interest to the consultants are records of cassowary movement and/or sightings in the study area. (See maps). 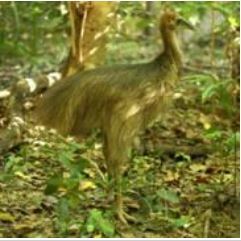 If you, or know of others in the Smiths Gap area who see cassowaries, please share you photos and stories using the form below. We are looking to provide Biotropica with as much info as possible so Main Roads can fully consider wildlife needs in the design of a planned road upgrade. 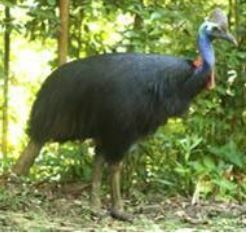 A wider road would reduce the possibility of movement of cassowaries which would effectively isolate the Mission Beach cassowary population to the east of the highway. Your information will be recorded, posted on a map here and passed on to the consultants.